Massi Illumination offers products with exclusive, elegant and warm designs. 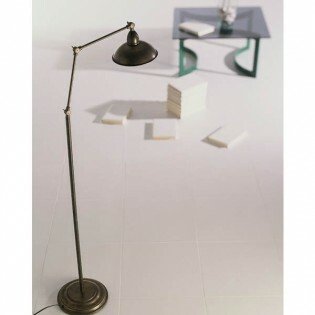 Collections made up of floor lamps, table lamps, wall lights or ceiling lights made with love. Bulb ceiling lamp with structure made of varnished beech wood. Using natural wood reinforces its rustic aesthetics and will give an original touch where you place it. 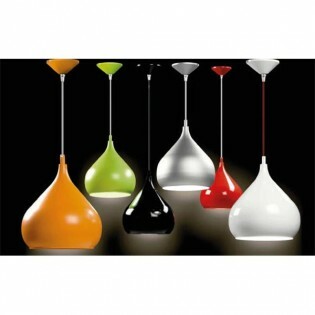 It is a perfect tehcno lamp to install in living rooms, bedrooms and dining rooms. Dimensions: Small: Height 120 cm. Diameter 6,5 cm.Large: Height 129 cm. Diameter 12,5 cm. Garland ceiling lamp stylish design. Its metal structure is available in three different finishes for you to choose the one that best suits your home room. The bulb has the leading role in this pendant lamp to have no lampshades, just a decorative LED bulb will look great in this lamp. Dimensions: Height 127 cm. Diameter 12,5 cm. Garland retro style ceiling lamp. 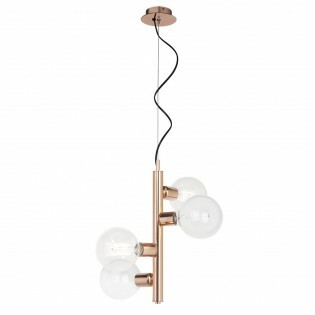 It has three points of light placed on a tube-shaped structure in copper finish. The lighting is directed for a uniform illumination in the room in which you place it. Ideal for living rooms, passageways and bedrooms. Dimensions: Height 118,5 cm. Diameter 40 cm. Infinite Nordic rustic style ceiling lamp. The lampshade is made of beech wood or ash wood painted white. Both options are ideal to give a touch of Nordic design to your home that will be incredible in rooms such as your bedroom, living room or dining room. Dimensions: Height 140 cm. Diameter 47 cm. Moon ceiling lamp with opal spherical glass lampshade. The support structure is made of metal and is available in various finishes for you to choose the one that best matches the room. Its retro style is perfect for placing in large areas of your home such as lighting dining tables, living rooms and bedrooms. Dimensions: Height 85 cm. Diameter 35 cm. Naaf rustic style ceiling lamp. 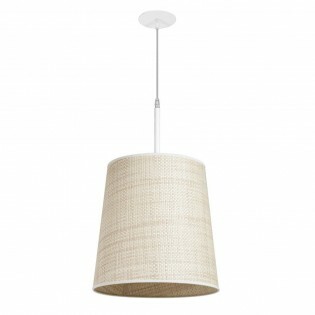 It is made of matt white finish metal textured with raffia lampshade that reinforces its rustic aesthetics. It is perfect to place in rooms such as living rooms, dining rooms and bedrooms to give them a homely and welcoming touch. Dimensions: Height 156 cm. Diameter 35 cm. Table lamp of clssic style with decorative adjustable glass lampshade, with geometric shape and extendable arm. Finished in antique brown. 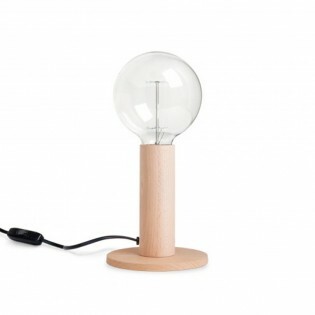 Ideal for lighting in bedside tables, offices or bedside tables. Ambient lighting. Dim light.Dimensions: High 40 cm. Diameter 28 cm. 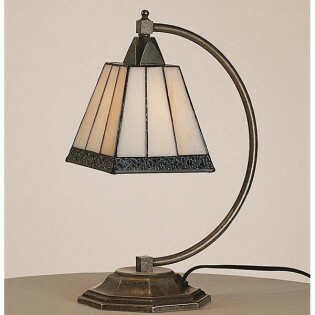 Table lamp of classic style with decorative adjustable glass lamp shade, with geometric shape (black border). Finished in antique brown. Ideal for lighting bedside tables, offices, cottages, bedside tables or even rustic bathrooms.Dimensions: High 32 cm. Diameter 20 cm. 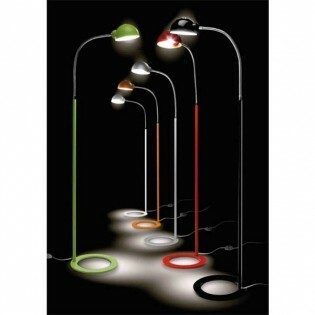 Floor lamp with POP air very original, inspired by the designs of the flexos of the 60s. Adjustable head. Made in lacquered metal in different colors. The flexible part is chrome-colored on all models. A piece that provides a warm and subtle atmosphere in any corner of the room or office.Dimensions: High max 150 cm. - min 115 cm. Width 60 cm. Diameter 29 cm. Floor lamp with magazine rack and built-in coffee table at the base of the lamp. 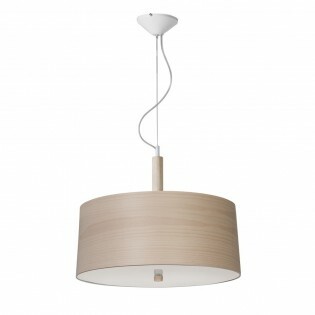 Made of wood in different colors (wengue - beech - white) and white cotton fabric lampshade (with partial diffuser). Perfect to place in your favorite corner, next to the sofa or on the edge of the chair. Very practical and functional. Dimensions: High 153 cm. Width 33.5 cm. Floor lamp with magazine rack and built-in table at the base of the lamp. 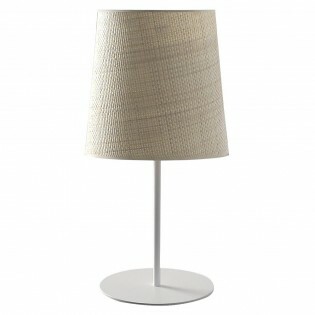 Made of wood in different colors (wengue - beech - white) and white cotton fabric lampshade (with partial diffuser). Perfect to place in your favorite corner, next to the sofa or on the edge of the chair. Very practical and functional Dimensions: High 150 cm. Width 35 cm. Floor lamp with built-in coffee table. 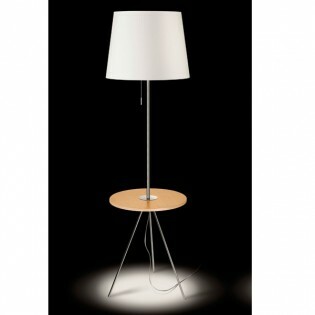 Metal body and wooden table in two different colors (wengue - beech) and white cotton fabric lampshade. Perfect to place in your favorite corner, next to the sofa or on the edge of the chair. Very practical and functional. Dimensions: High 168 cm. Width 350 cm. Table diameter 48 cm. Floor lamp with built-in coffee table. Metal body and glass table and white fabric lampshade. Perfect to place in your favorite corner, next to the sofa or on the edge of the chair. Very practical and functional Dimensions: High 168 cm. Width 350 cm. Table diameter 48 cm. 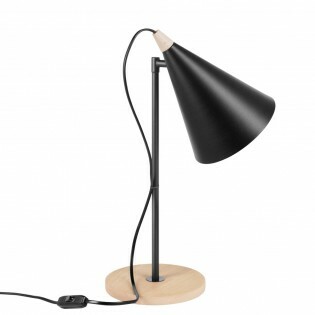 Floor lamp with a classic design and a retro-vintage air. 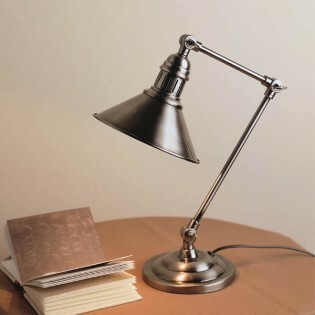 Double articulated arm and adjustable lampshade to focus the lighting to the desired point. Two finishes: silver and antique (aged type). 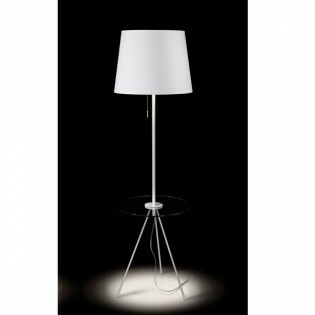 Ideal for reading spaces, offices or as a floor lamp between the living room sofas.Dimensions: High 130 cm. Diameter Min 40 - Max 57 cm. 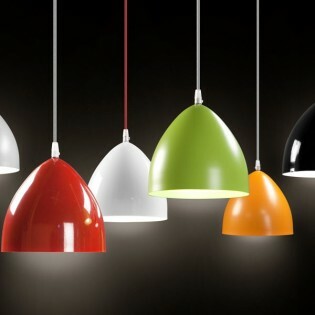 MYSTIC is a very original lamp with 40W LED technology. Its design resembles the body of a jellyfish. 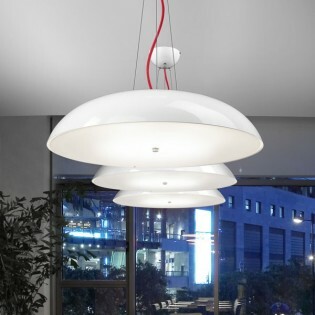 Lampshade made of lacquered metal available in two colors and methacrylate lid. A piece with a sober and elegant design. Special for decoration and lighting of restaurants, hotels, shops and offices. Dimensions: High: 14 cm. Diameter: 56 cm. 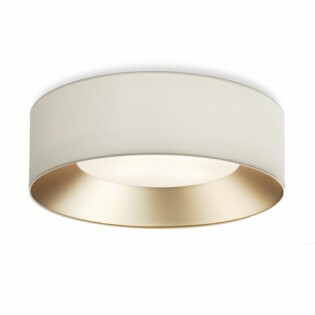 Modern ceiling flush light IN GOLD. Available with cream cotton exterior and gold metal interior or vice versa, so you can choose the model that best fits your room. Its installation is simple to have a system that joins the structure to the ceiling by means of a magnet. Dimensions:-Small: Height 21 cm. Diameter 50 cm.-Large: Height 23 cm. Diameter 70 cm. DROP is a lamp with a very aesthetic and functional design. Its simple lines sign excellent contrasts with retro-vintage furniture and eclectic environments. Body made of lacquered metal in different colors. Perfect for restaurants, shops or modern classrooms. Dimensions: 250 x 310 mm. Cable length: 1 meter. HAT HOGAR is a lamp with a very aesthetic and functional design. Its simple lines sign excellent contrasts with retro-vintage furniture. Extreme simplicity is also beautiful. Body made of lacquered metal in different colors. Combining several HAT you will get a great result.Dimensions: High 22 cm. Diameter: 20 cm. Cable length: 1 meter. 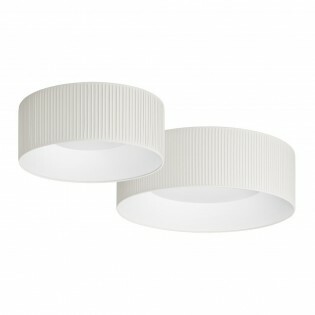 LUIGI, is a ceiling Lamp perfect for classic styles with two lights and decorative glass lampshade type Tiffany. Finished in antique brown. 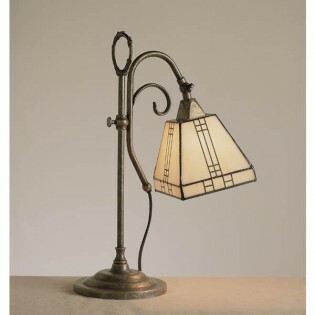 Ideal for lighting in living rooms or bedrooms with rustic or classic decoration. Dimensions: Height 52 cm. Diameter: 78 cm. 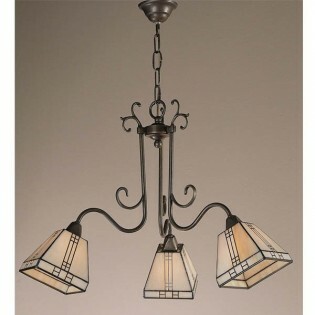 Pendant lamp of classic style with decorative glass lamp shades, with geometric shape. Lamp with three arms and three lights finished in antique brown color. Ideal for living rooms or dining rooms, hotels or rural houses with charm that want a decorative lamp.Dimensions: High: 44 cm. Diameter 64 cm. 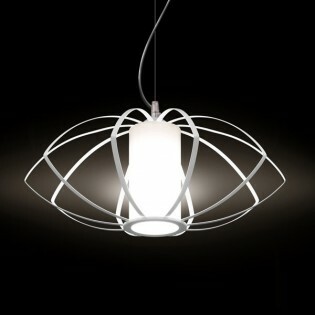 Pendant lamp SPIDER II , an original and different lamp. Body made of white lacquered metal and triplex central opal glass lamp shade. Final cover with magnets. A piece that achieves a sober and elegant design for many modern spaces such as living rooms, restaurants, studios and offices. Dimensions: High: 27 cm. Diameter: 51 cm. 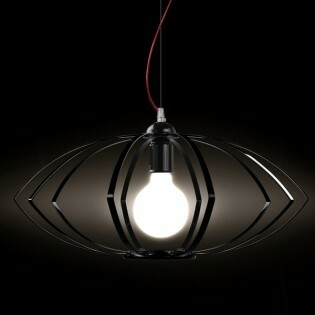 Pendant lamp SPIDER III , an original and different lamp. Body made of black lacquered metal and triplex central opal glass lamp shade. Final cover with magnets. A piece that achieves a sober and elegant design for many modern spaces such as living rooms, restaurants, studios and offices. Dimensions: High 27 cm. Diameter 51 cm. Pendant lamp of classic style with decorative glass lampshades, with geometric shape (black border). 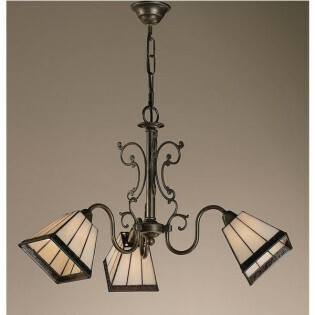 Lamp with three arms and three lights finished in antique brown color. Ideal for living rooms or dining rooms, hotels or rural houses with charm that want a decorative lamp.Dimensions: Height 40 cm. Diameter 65 cm. 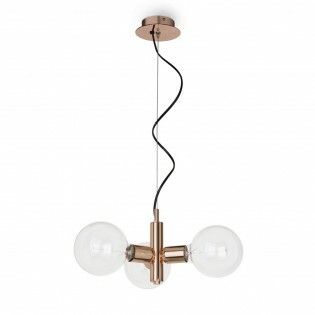 Pendant lamp with four lights Garland retro style and some modern air. The main tubular structure is made of copper-finished metal. The light points are each oriented in a different direction so that the lighting is evenly distributed. It is ideal for lighting large space rooms. Dimensions: Height 142,5 cm. Diameter 43 cm. Ceiling lamp retro-vintage style. 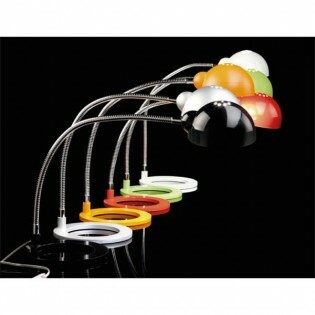 Incorporates a "up-down" system to regulate the height of the lamp. Made of aged type finished metal structure. Perfect for rooms or halls, restaurant or bars as well as rural houses that look for a vintage touch in their decoration.Dimensions: Height 24 cm. Diameter min 30 cm. Ceiling lamp of retro-vintage style. Made of aged type finished metal structure. Perfect for living rooms or lounges, restaurants or pubs as well as rural houses that want a vintage touch in their lighting. Available in 3 different sizes.Dimensions: - Small: High 30 cm. Diameter 30 cm.- Medium: High 38 cm. Diameter 38 cm.- Big: High 45 cm. Diameter 45 cm. Rustic table lamp Bulb. The structure made of varnished beech wood makes it perfect to give a different and rustic touch to bedrooms, living rooms and lounges. The bulb that you place will combine with the base to perfection being recommendable to use a decorative LED bulb. Dimensions: Height 14 cm. Diameter 20 cm. Retro Garland table lamp made of metal in copper, matt white and matt black finish. Its minimalist aesthetics make it ideal for use in bedrooms and living rooms of any style. 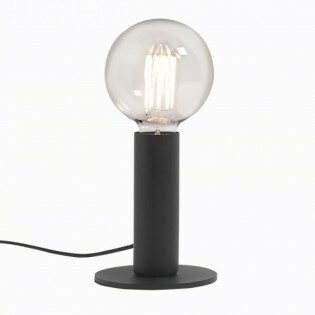 The bulb has a great protagonism like in the rest of lamps of the collection, as we recommend to use decorative LED bulb. Dimensions: Height 28 cm. Diameter 14 cm. 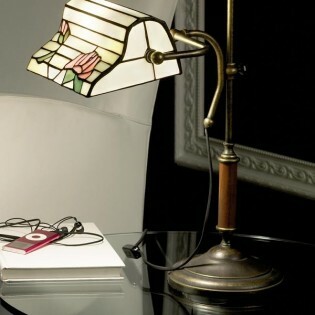 Poiret is a Table lamp "banker type" of classic style. Finished in aged brown with Tiffany glass lamp shade decorated with two roses. Very decorative. Perfect for reading spaces, offices or classrooms. Dimensions: High 50 cm. Width 32 cm. Diameter 27 cm. Table lamp with POP air very original, inspired by the designs of the table lamps of the 60s. Adjustable head. Made of lacquered metal in different colors. The flexible part is chrome-colored on all models. A piece that provides a warm and subtle atmosphere in any corner of the room or office.Dimensions: 410 x 550 mm. Table lamp Club, a retro-vintage type lamp. Articulated arm to regulate the desired height and focus the lighting to the desired point.Two finishes: silver and antique (aged type). 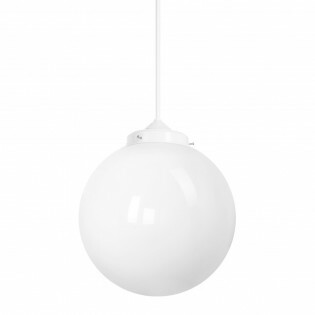 Ideal for reading spaces, offices, halls and hallways or decorative type in any environment. Dimensions: High 37 cm. Diameter min 30 cm. max 45 cm. 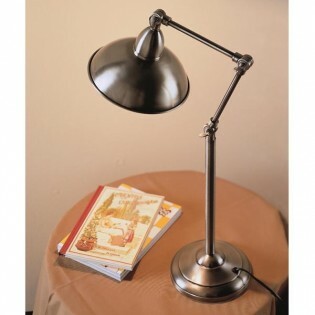 Club is a table lamp with retro-vintage appearance. Arm with double articulation to adjust the height and focus the lighting to the desired point. Two finishes: silver and antique (aged type). Ideal for reading spaces, offices, halls and hallways or decorative type in any environment. Dimensions: High 55 cm. Diameter min 30 cm. max 45 cm. Table lamp original, with retro-vintage look. 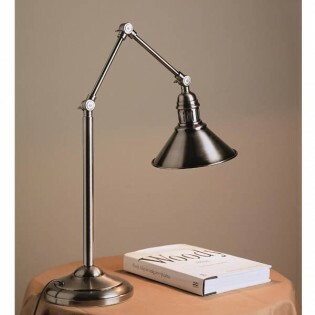 Double articulated arm and adjustable lampshade to focus the lighting to the desired point. Two finishes: silver and antique (aged type). Ideal for reading spaces, offices or desktop desks.Dimensions: Height 55 cm. Diameter Min 30 cm. 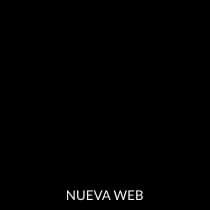 Max 40 cm.